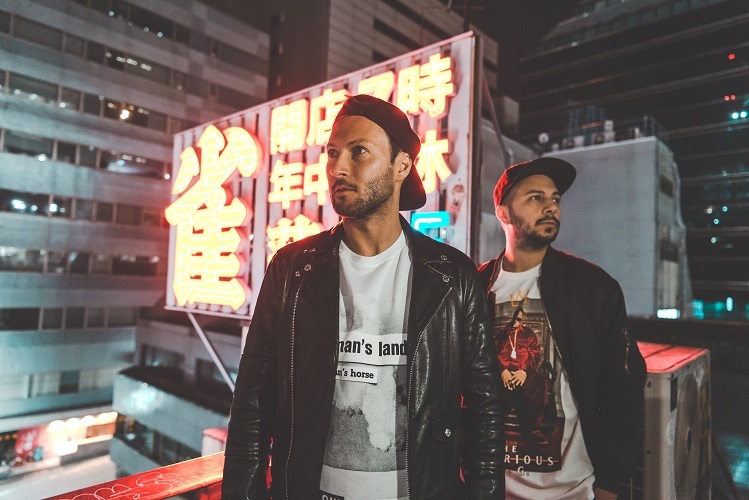 MATISSE & SADKO LAUNCH US INTO ASTRONOMICAL REALMS WITH NEW SINGLE! Following on from Dawnbreaker, a collaboration with Tiësto himself earlier this year, legendary duo and brothers Matisse & Sadko step into the fore for their Musical Freedom debut release. Be prepared to be propelled to new heights with Takeoff, out now on Musical Freedom. 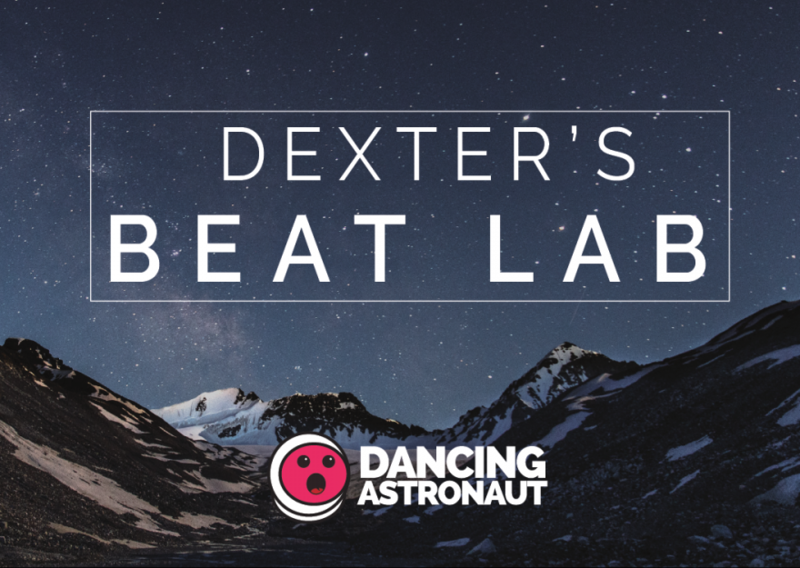 Takeoff is a cosmic blend of progressive and bass house, with underlying old school elements that are fused together to create the ultimate dance anthem. Funky vocal chops are met with a surging build up that breaks down into a mind-blowing, grooving bassline amongst retro synth melodies. You can listen the single below!